A physical confrontation between soprano and dancer, movement and voice. 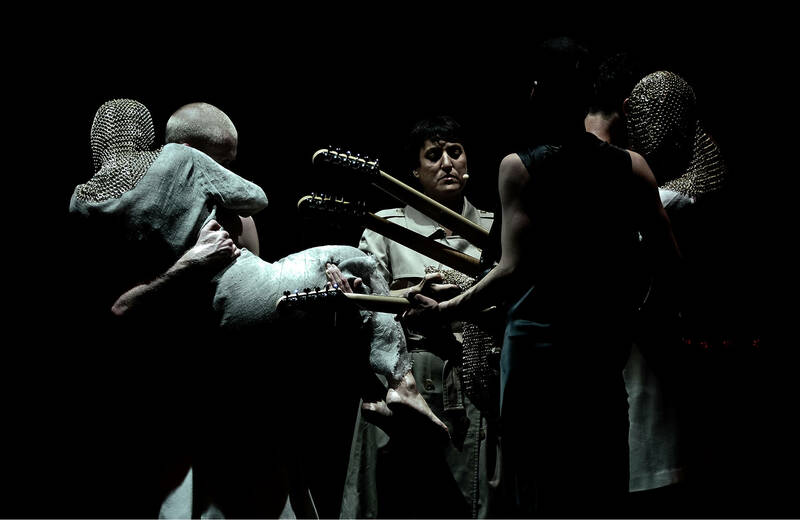 In 2014 ICK and Opera Zuid presented their co-production De Soprano's. With choreographers Emio Greco and Pieter C. Scholten they brought new life to Giuseppe Verdi's prima donnas. 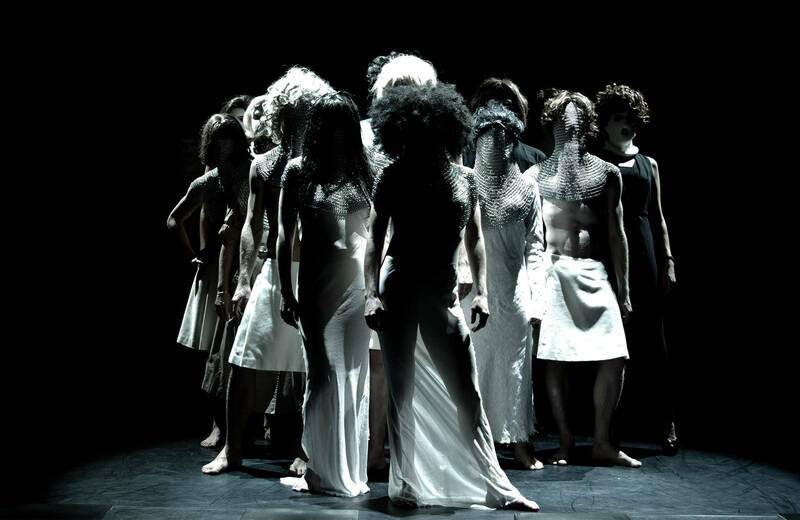 Sopranos from Opera Zuid and dancers from ICK shared the stage in this dance opera. De Soprano's is the third piece in the series of five around the theme of 'The Body in Rebellion'. 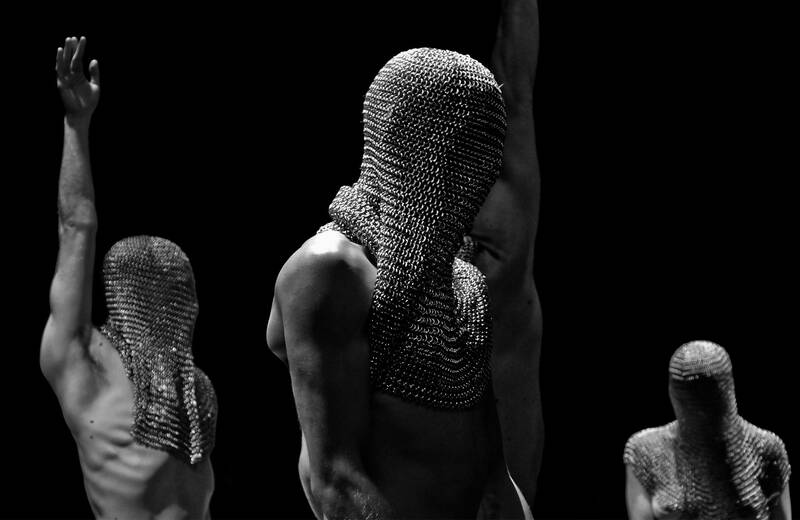 On this theme, ICK is creating five major dance productions and a number of fringe activities. It's part of a research into how the body reacts to the many and rapid developments in our society, where the body is getting out of focus more and more due to the increasing importance of numbers and digitization. This third part approaches the rebellion from a female perspective. What's the place of women and the female body in a male-dominated world, despite the far-advanced emancipation? The women in De Soprano's fight the ideals imposed upon them in the nineteenth-century operas by Verdi. At the same time they rebel against their contemporary depiction and the towering expectations that women adopt as a result: a shining career, a harmonious family life and relationship, a flourishing social life and an attractive appearance. The dancers are accompanied by a live orchestra, two sopranos and a mezzo-soprano. Together they open a dialogue with Verdi's heritage and give it a place in our contemporary society. 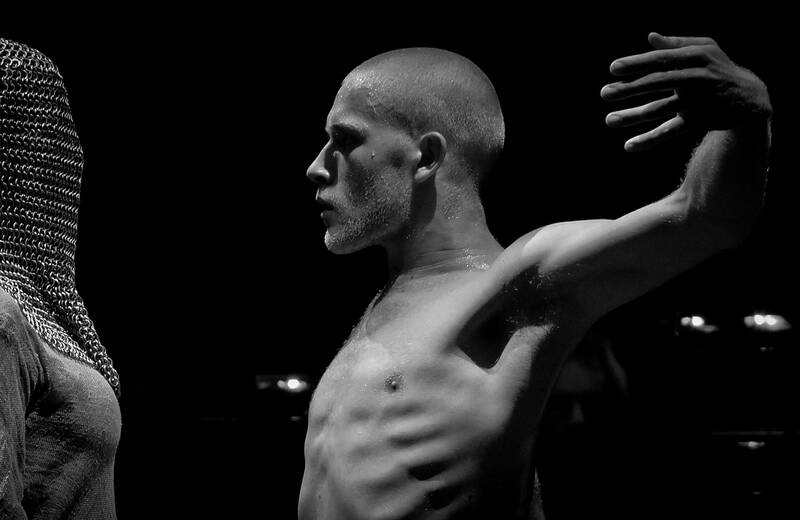 A physical confrontation between soprano and dancer, movement and voice. Musicians: Daniel Boeke, Lidwine Dam, Merel Junge, Arthur Klaassens, Toska Kieft, Margreet Mulder, Nadine van Mervwe, James Isaac Oesi, Niels Verbeek, Geneviève Verhage, Marit Vliegenthart, e.a. Music: including aria's from Don Carlos, Otello, La Traviata, Il Trovatore, Rigoletto and Messa di Requiem van Verdi.